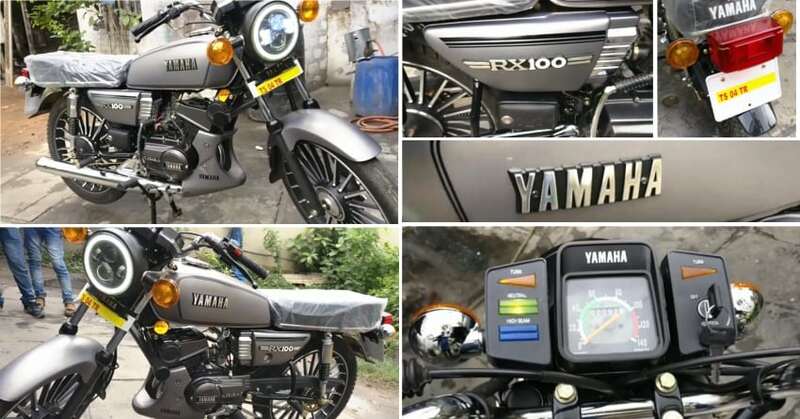 Yamaha RX 100 is notably the most frugal product of its kind. 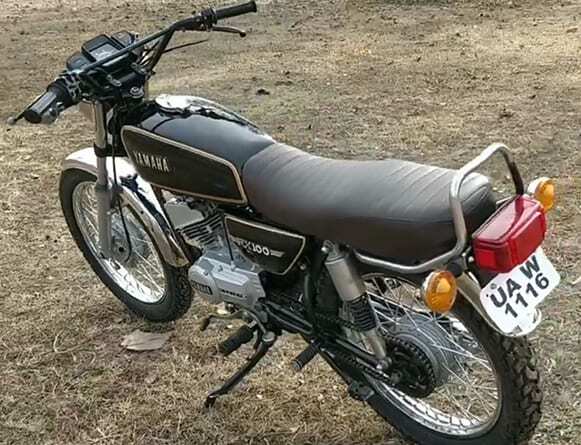 Some owners are in true love with the machine and perfect restorations for the 2-stroke commuter are a proof that even modifiers understand the need of keeping the 2-stroke king in its original form. 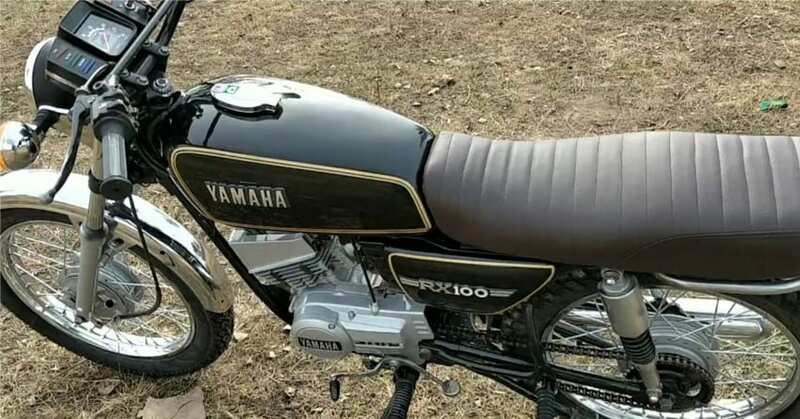 This restored Yamaha RX 100 can take you back into time by almost 2 decades as even the brand could get excited by watching this machine perform in a timeless manner. 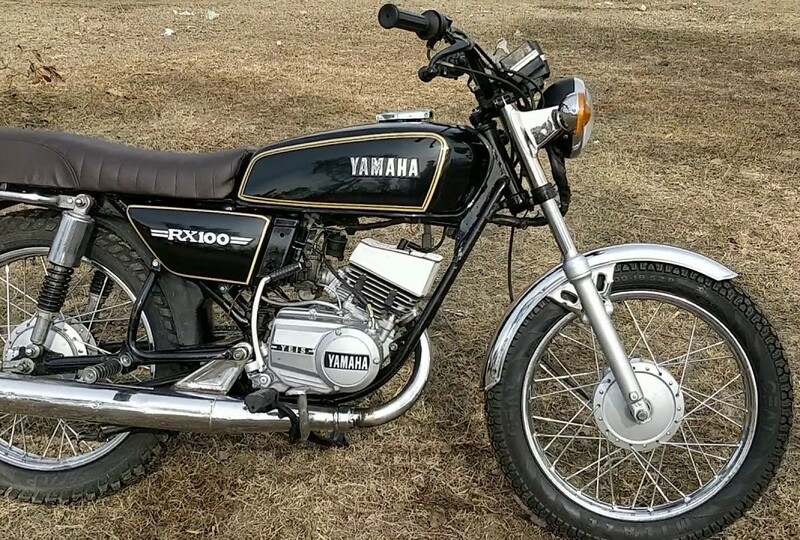 The black body paint with golden pinstripes is directly derived from the original paint finish of the motorcycle. 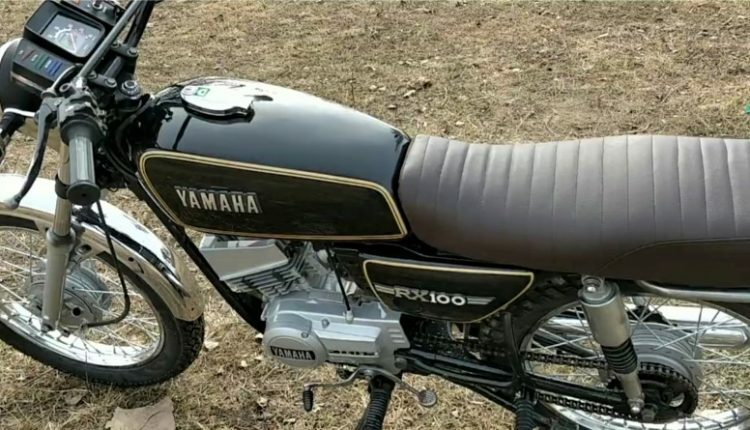 The engine bay is also restored with the elegant silver finish.